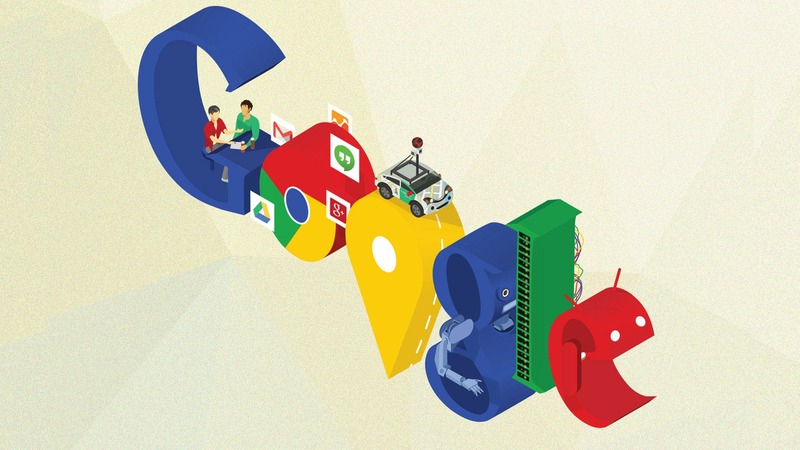 Netizens don’t need any introduction to Google doodles. The temporarily animated logos have been alluring Googlers on special occasions such as Christmas, New Year, Easter festival since the past eighteen years. The examples in this article along with the details help you prepare your kids for the Doodle 4 Google contest that Google conducts every year. You can use these Doodle Arts for your personal use as well. You can even design your Doodles adding some controversy and criticism. Google pays tribute to the preeminent British writer Diana Wynne Jones on her 80th Birthday with this Animated Google Doodle Art. This Doodle showcases two people- a senior woman and a kid enjoying the warmth of a fireplace. This Alien Google Doodle features two aliens in a place (probably a spaceship) with Google being written on the sides. Google posted this doodle for the 59th match of 2014 FIFA World Cup. This Google Background can be used for tech festivals. This doodle was set to cheer and encourage players of both the teams for the 56th match of 2014 World Cup. To be precise, it was dated on July 01 2014. After witnessing the tremendous response for the 56th match doodle, Google designed this doodle for the next game. This 57th match Google doodle has a yellow color football with an ant holding the red flag. This was for the 53rd match of 2014 FIFA World Cup between Costa Rica and Greece. The Doodle has an animated funny Lion and Sloth each holding one small flag. Much before the above matches, Google experimented this doodle for 2014 FIFA World Cup’s 26th match which was between Honduras and Ecuador. The animated doodle presents the letters G and E of Google playing football while the remaining letters are cheering them both. Gloria Fuertes was an author and poet renowned for her Children’s literature. Google paid the Spanish Writer a fitting tribute on her 99th birthday (July 28) with this animated and Doodle. This interactive Google Logo explains the story without uttering a single word. This Doodle was for the event of the 45th Anniversary of the first broadcast of El Chavo del Ocho. The Mexican Television sitcom enjoyed enormous popularity in many countries including United States, Spain, and Brazil. The doodle has some soap opera concept in an animated way. This looks very much from this generation as Google these days is coming with more such doodles. This doodle reminded us about Phoebe Snetsinger on her 85th birthday. The American birder documented more than 9000 birds. So the doodle comes with a birdie theme this time. This interactive animated Doodle dates back to 18th May 2016, which happened to be the Long Night of Museums, where many museums worldwide took part. This doodle raised the curtain for the grand inauguration with some related moving objects. Google Doodles are fun and playful while reminiscing you about some remarkable incidents. These doodles could be from the past. At times, they even demonstrate present conditions as well. Whatsoever, they stand as one of the search giant’s biggest success ideas ever. Now you can enjoy them while having a comfy sit under your air-conditioner.